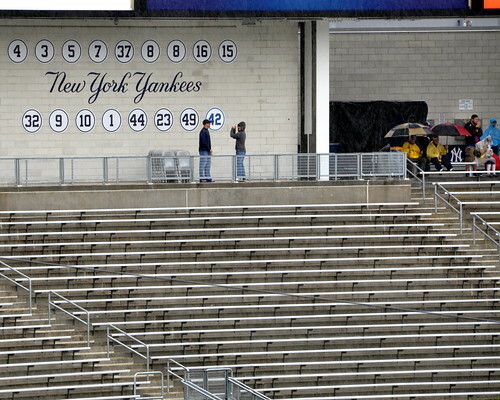 Why does New York Yankees owner George Steinbrenner have high expectations for the Yankees? 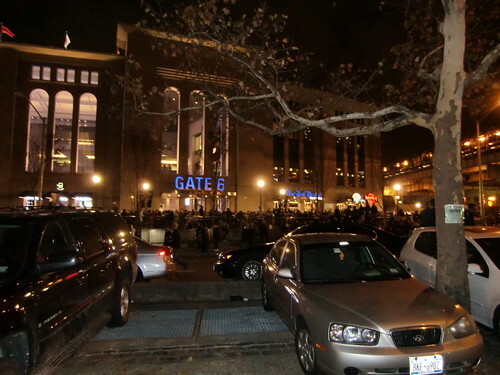 NEW YORK YANKEES 2009 WORLD SERIES CHAMPS!! !